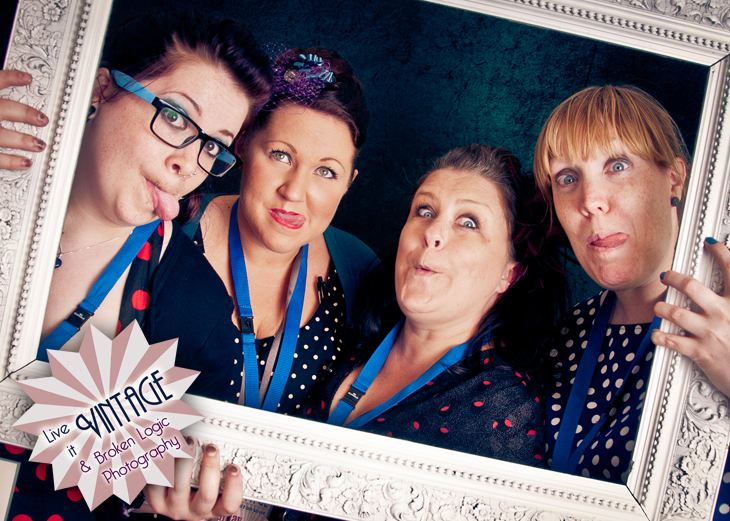 So we told you we have some fun workshops coming up over the next few months. 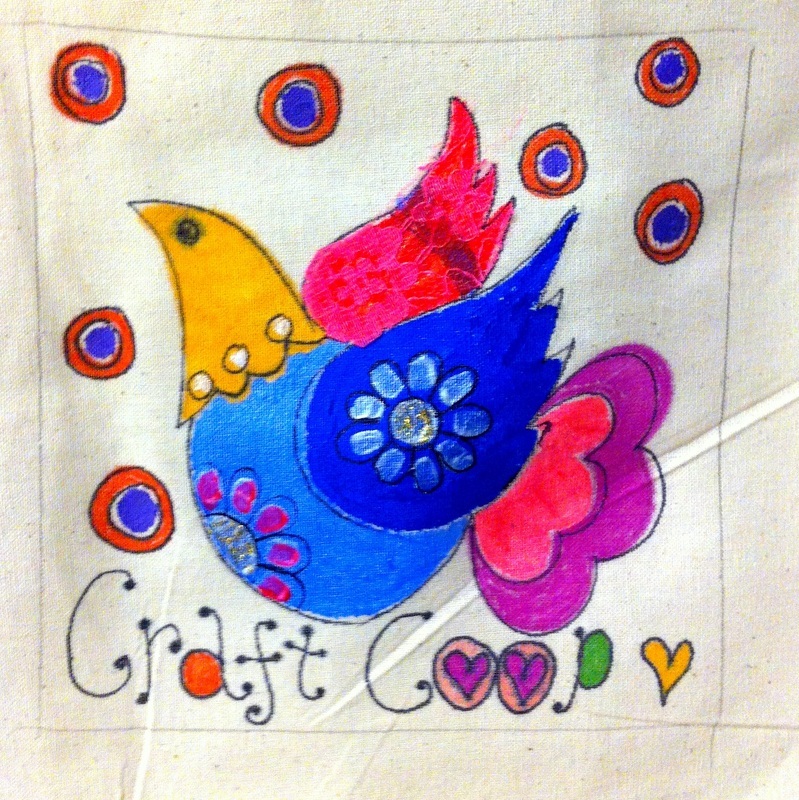 A great chance not only to come down and meet us, but to learn some crafty skills at the same time. 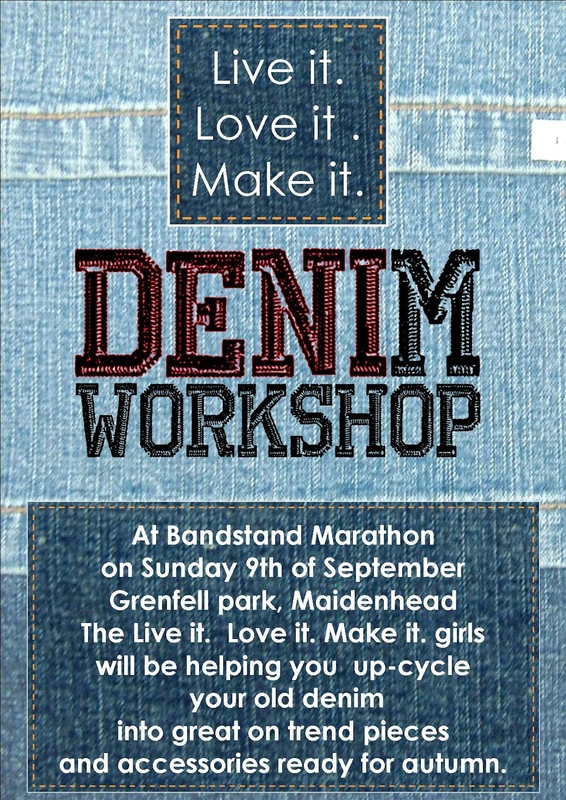 The first one is Denim up-cycling on Sunday 9th of September. We will be helping to keep you all busy whilst listening to a great line up of Music acts by taking your old denim and customising it to the max! Whether you want to jazz up a garment you have or use some of our old denims to make accessories, we will be there to help you create a denim wonder. We will have a nice selection of goodies for sale too! I can't believe it was three weeks ago that H, Anna, Carly and Myself stood on an empty Maidenhead High Street at 6.30 am with butterflies in our tummies, waiting to see if our first event would be a success! Our team had done all we could, months of planning had come down to one day...What a Day!! 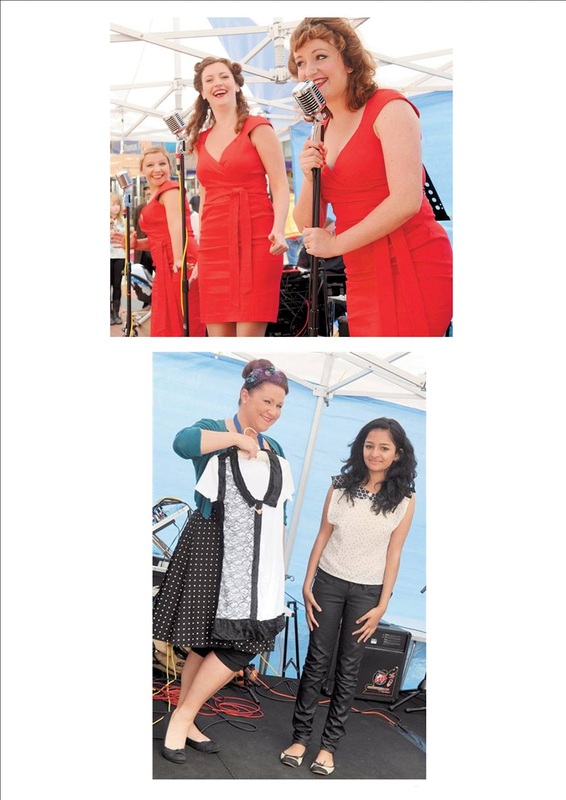 There was sunshine and rain (the torrential kind) singing and dancing, furniture and clothes, Hair and make-up, cakes and buns, photography and cars, a fashion show and a dance lesson. We could not have hoped for a better day. 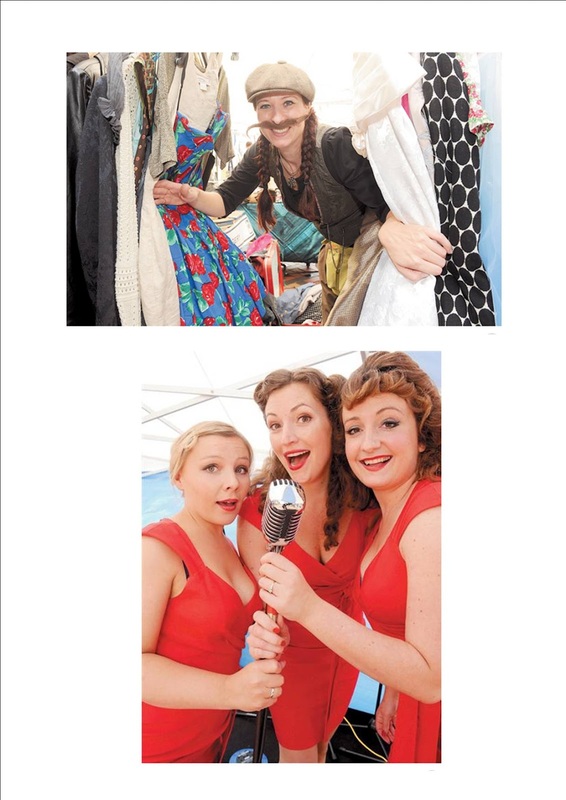 Our traders were all lovely, our performers professional and our visitors happy. Thank you again to everyone that came along and took part, it was an honour! We all had a really lovely day and we hope that all you guys that came along had a great time too, If you couldn't make it this time, we are looking forward to meeting you another time. We have a few workshops coming up over the next few months, check out were we are going to be and when. 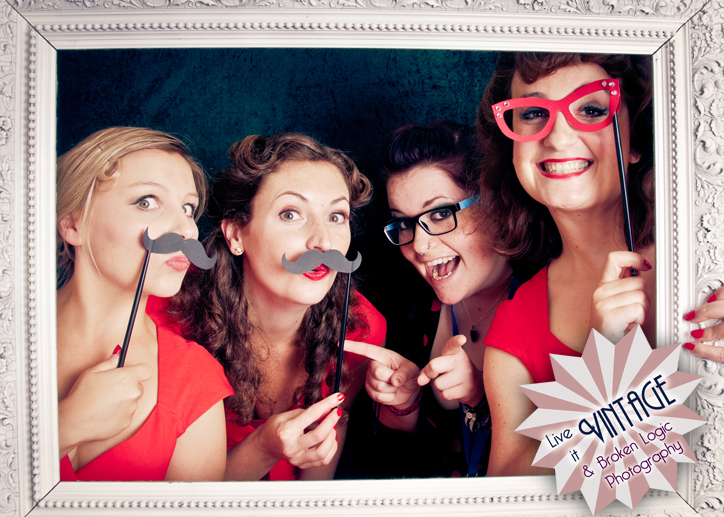 We would love you to come down and get crafty with us. 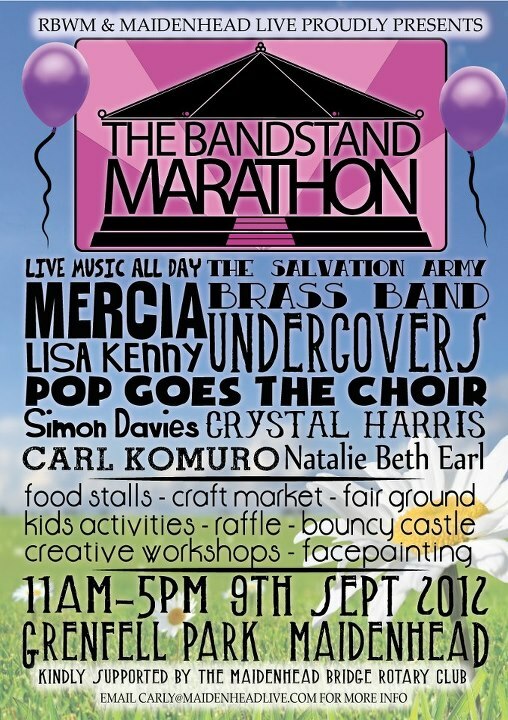 We will be at Bandstand Marathon on Sunday the 9th of September from 11-5pm showing you all how to up-cycle your old Jeans! From cuffs to bags to brooches we will be making the most of your old denim! Bring along a pair of your own or use some from our stash. 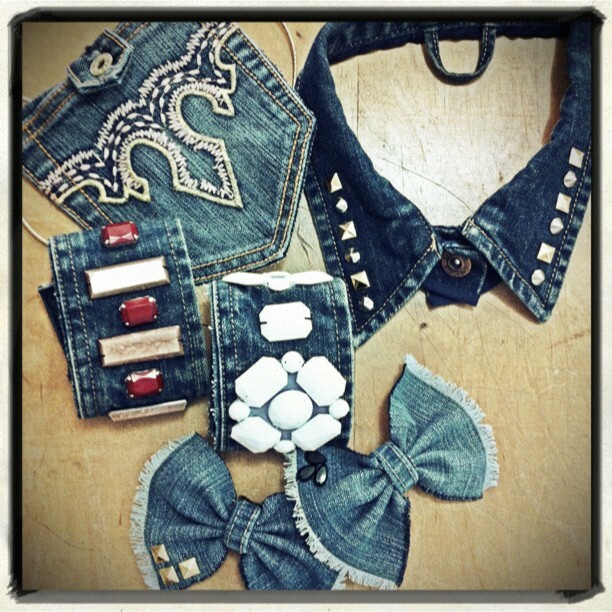 Between £3 - £5 per person you can take home a new denim accessory! 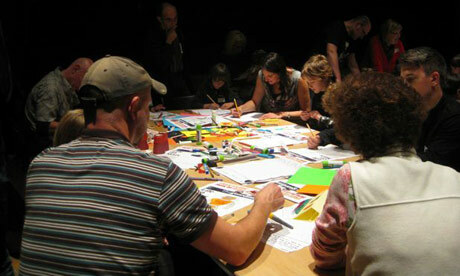 At Kings Place in Kings Cross, London we will be recycling again, using up all the old, out of date leaflets from the theatre we will be creating fun new things for FREE. You can come along and make paper beads and paper accessories with us between 10.30am - 2.30pm check out the link for more details about the festival and to book tickets to other exciting events. We are very excited to be a part of The Big Draw! We will be doing a workshop at the annual Cartoon and Family Art Day at the Guardian Head office, Kings Place, London, from 2pm - 4pm on the 20th of October. 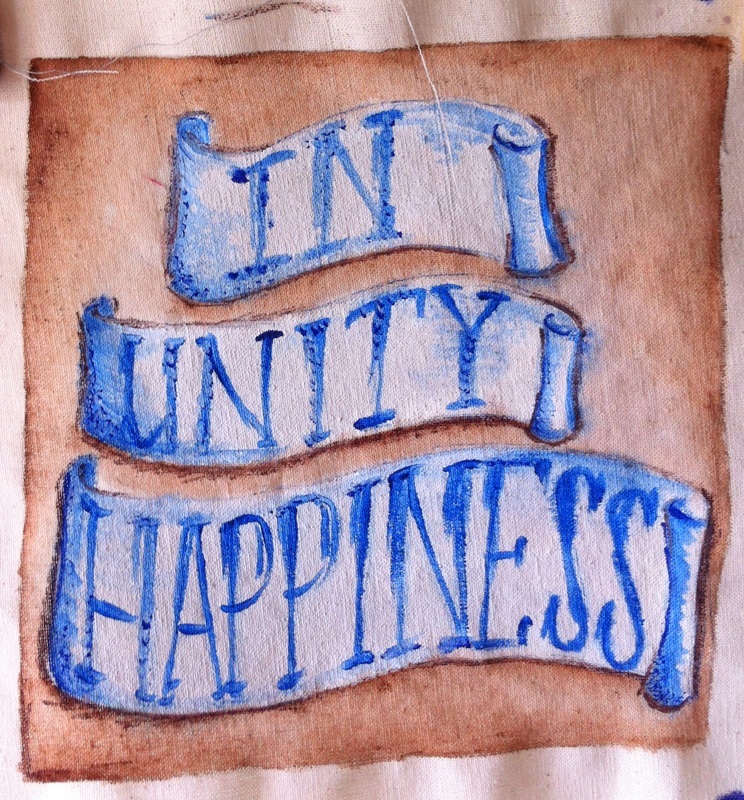 We will be drawing onto shrink plastic and then making necklaces or badges from our designs. It should be a fun day. We love doing workshops and getting out there and meeting all of you. Do you have any thing you would be interested in learning at a workshop? 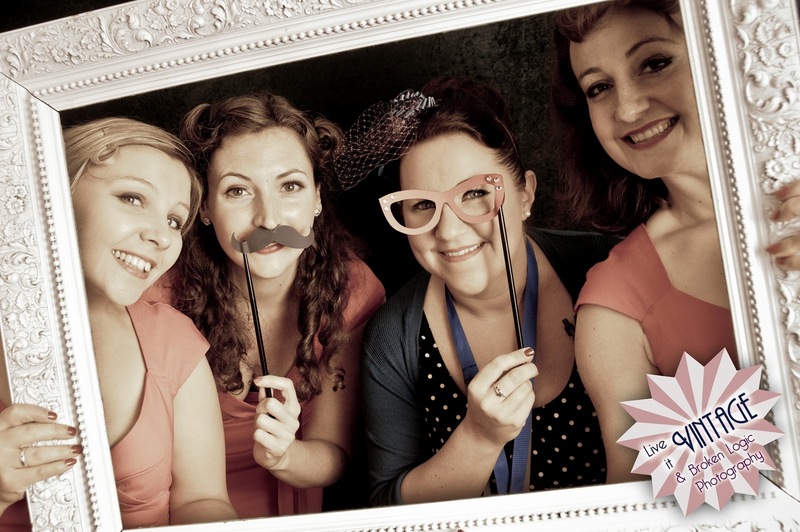 Let us know and maybe we can can come and do a workshop near you or if you have a special event coming up then maybe we can tailor something for you! 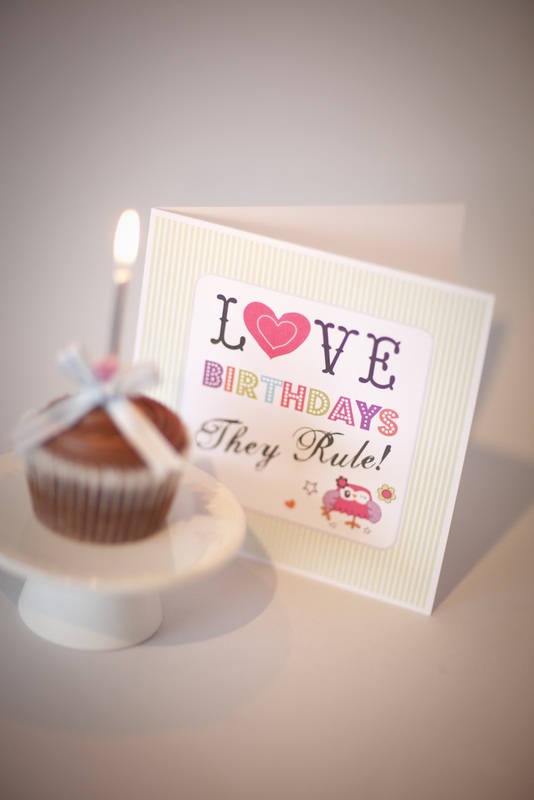 Back in June it was our Birthday and we had a competition for you all to win some of our fab Kits. We have looked through the entries and chosen our winners, So here goes. Well done! we loved your idea of a paper folded lillies tutorial. We will be posting that up on the blog very soon. 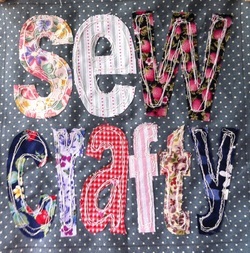 pop in to Sew Crafty, Maidenhead as soon as you can to pick up your prizes. Maidenhead Quilt is now on display! It is cheering up one of the Nicholson Centre's empty units No.37 (next to Clinton's) A massive thank you to everyone who participated this time. 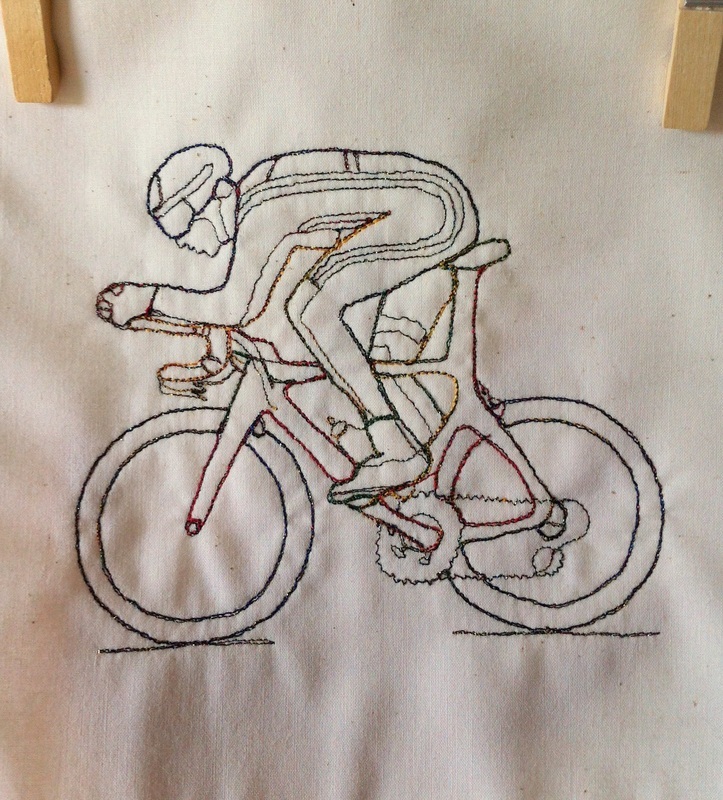 If you don't know about our Quilt already let me tell you a bit about where the Idea came from. 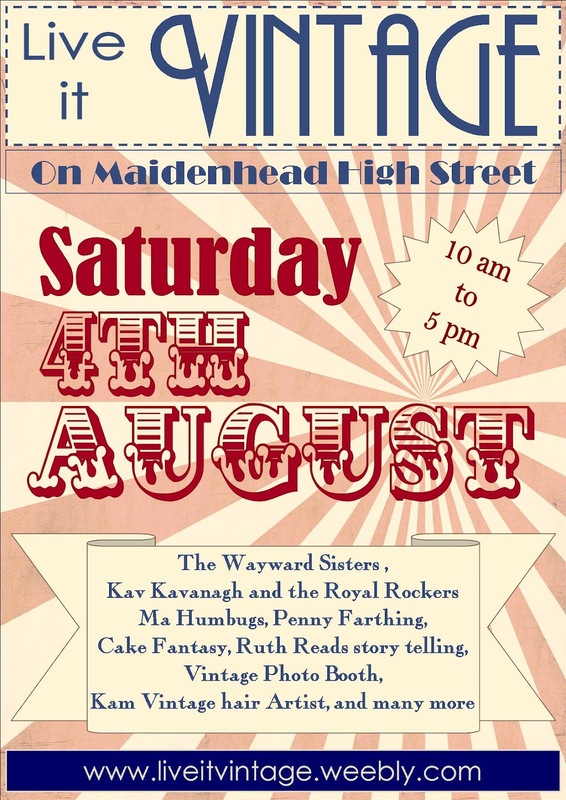 I Love a good old fashioned community project; I have lived in Maidenhead all my life and remember taking part in lots projects with the Brownie’s, Guides, church groups and at school. I always remember how much I loved feeling a part of something, and going along to an event to spot the piece that I had helped to make. 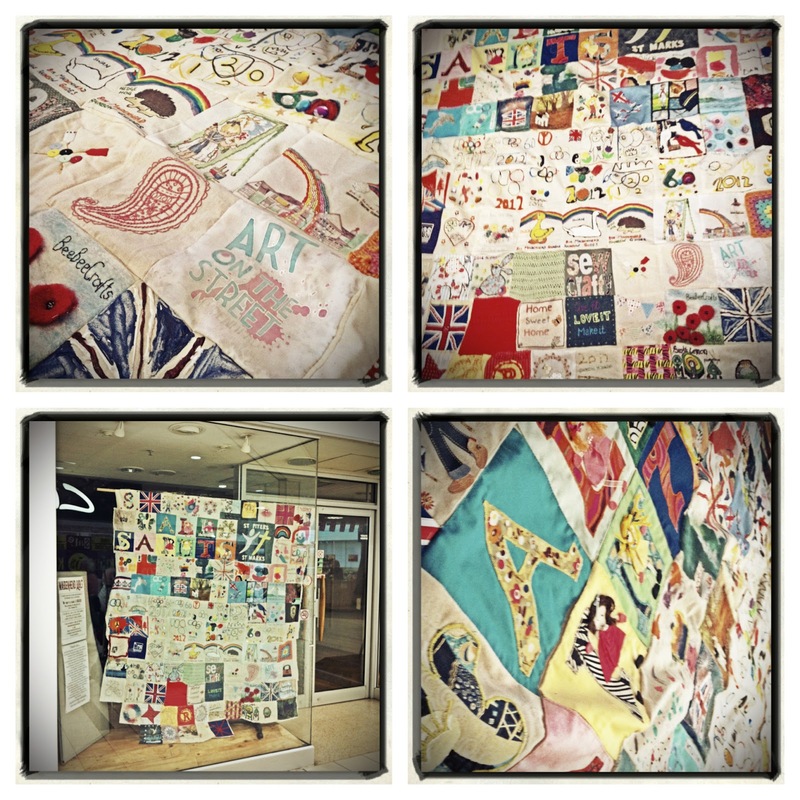 Sometime in March this year I was sat in a town meeting about the Olympics, the Jubilee and the Portas bid, the talk of community and bringing the town together to support the High Street made me remember the quilts that brought those American communities together and the projects I took part in as a child, it all clicked into place… A community quilt! 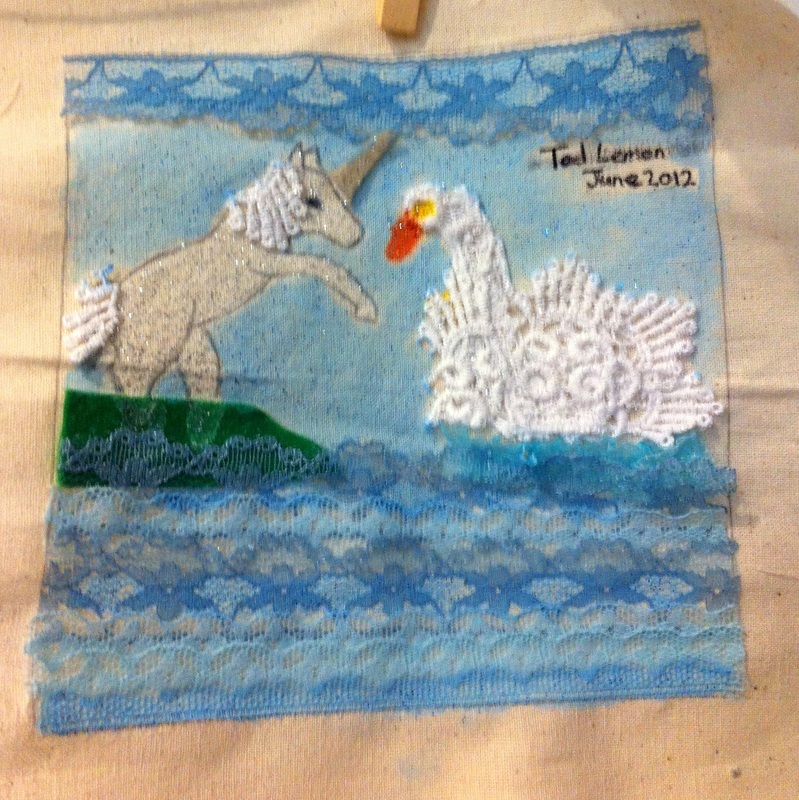 I mentioned the idea to Steph James the town manager in an email and she told me that our friend Deborah from the Craft Coop had wanted to do a similar community project, so I got on the phone to Deborah and a few hours later the Maidenhead Quilt was born. We had over 100 squares donated this time, and everyone said how much fun they had coming up with their design and how much they were looking forward to seeing it all sewn together. 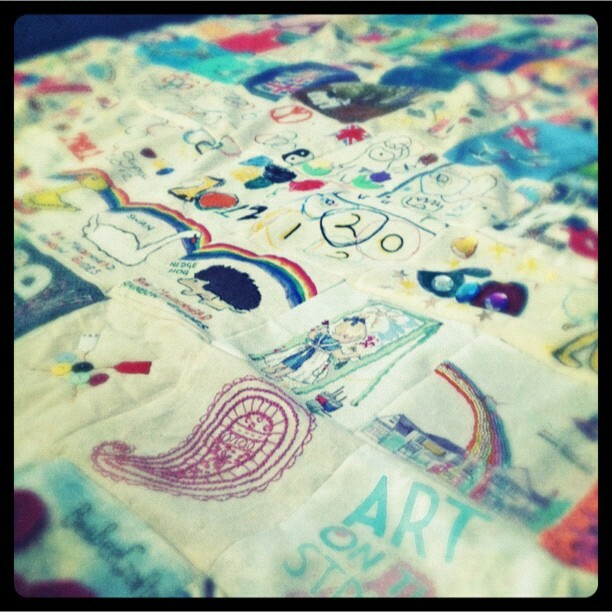 We love the quilt and how hard everyone worked on producing their square. We want to make it BIGGER! 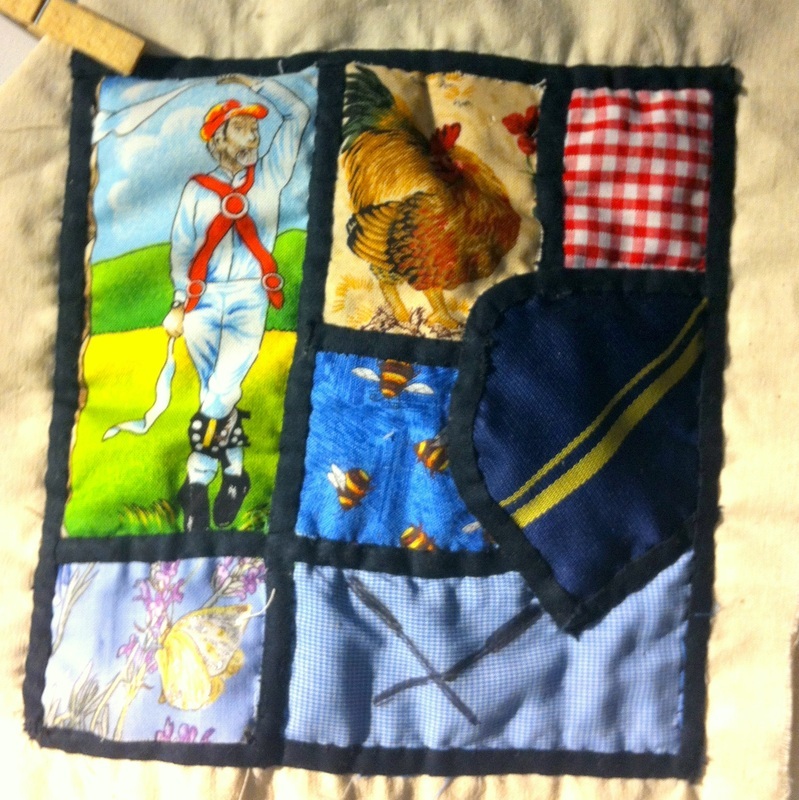 We are extending the closing date to the 17th of November 2012.
it added to the quilt for display in December. 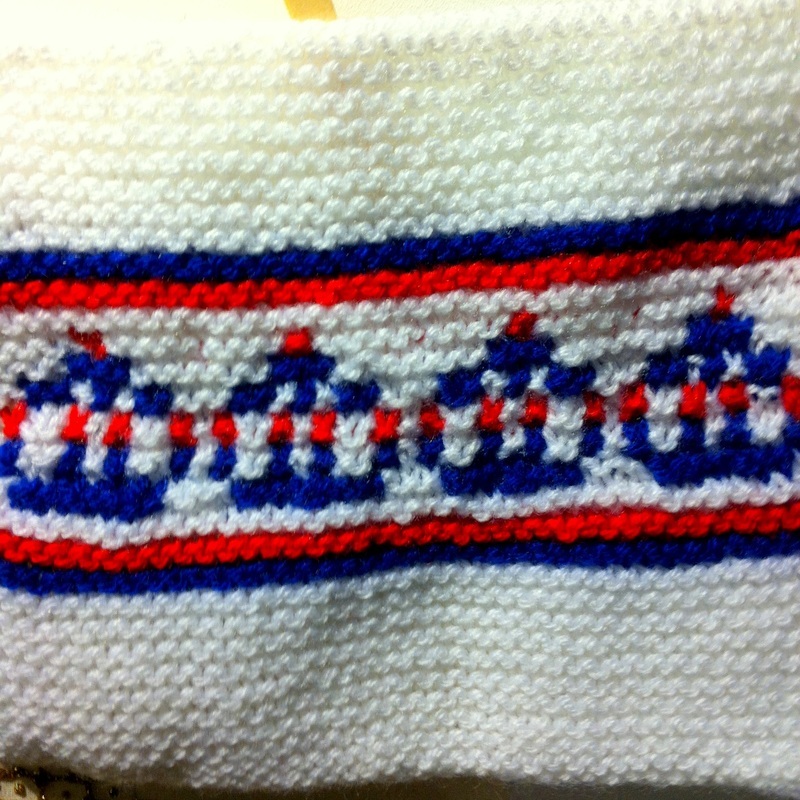 If you live, work or are associated with Maidenhead you can make a square. We would love more businesses to get involved. There is a page on our weebly site especially for local businesses who want to get involved. and all the other Individuals who decorated a square. 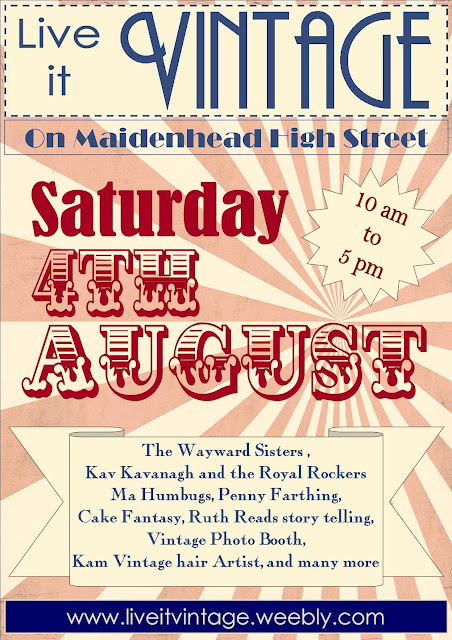 We just wanted to say a huge THANK YOU for you all coming out to the Vintage Fair in Maidenhead Town Centre on Saturday 4th August. We animated the town centre and had some great feedback on the day. Despite the wet weather in the morning and a short downpour in the late afternoon, the weather did us proud in the end. We are so happy that you were all able to join in with the day and buy some goodies, dance in the street or have your hair and make-up done! A larger post will come soon, but this is a big Thank You in the meantime! 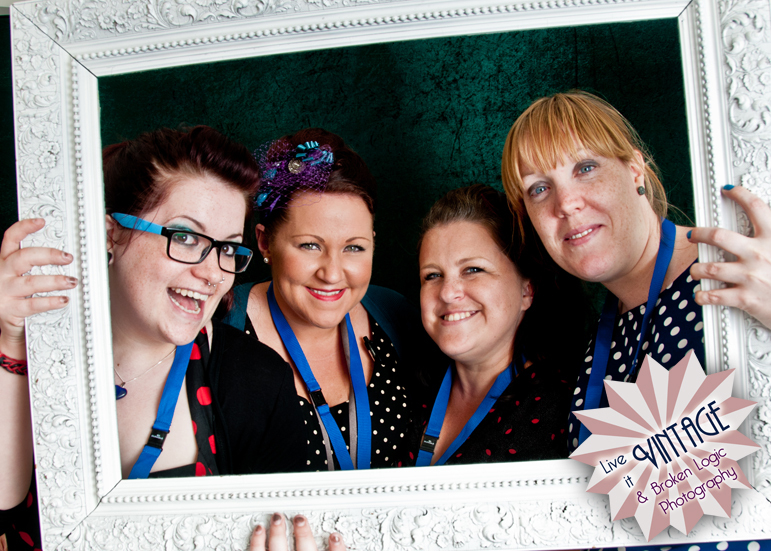 In less than 48 hours from now 'Live it Vintage' will be in full swing! 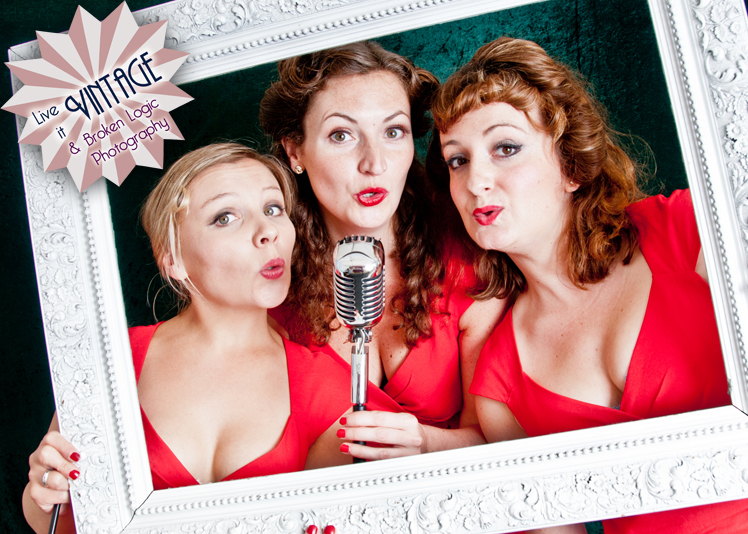 We have a whole day of Live Entertainment thanks to Maidenhead Live and the Wurlybird Events team on the Stage outside Wilkinson's in the heart of the High Street. 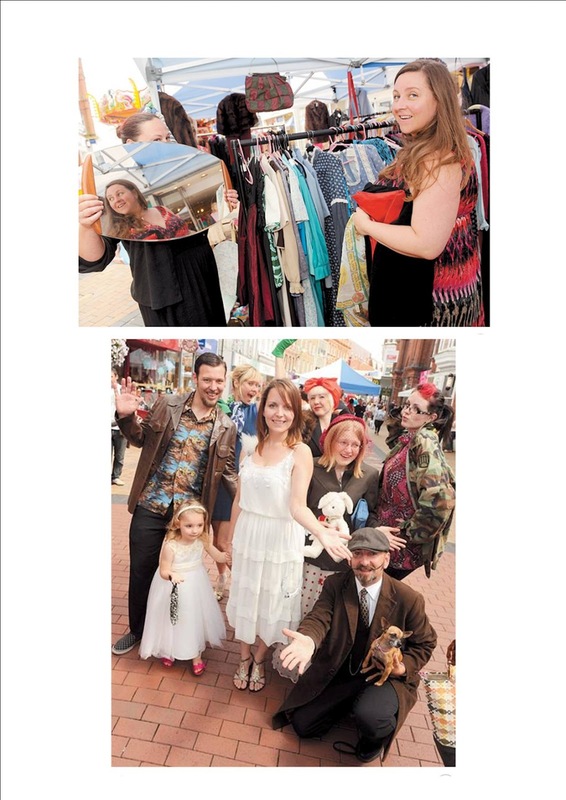 As well as a Photo-booth, Hair and Make-up, Cakes and Breads, Sweets, Jewellery, Clothing, Furniture and more. We are so excited!